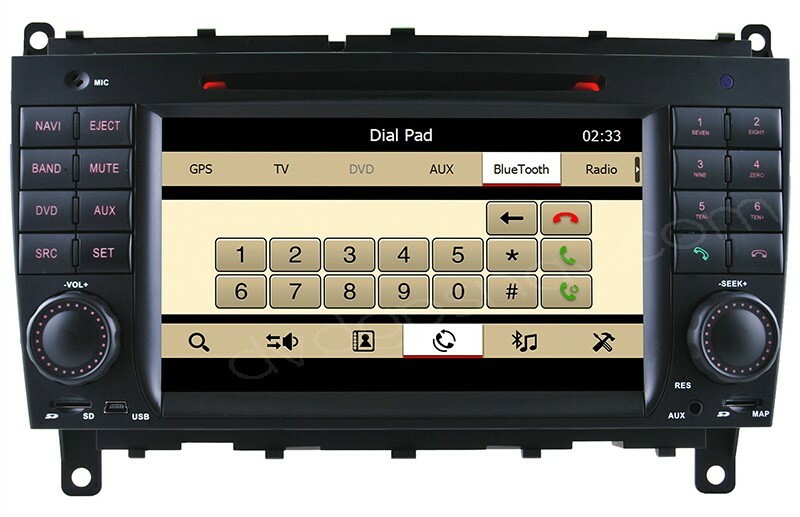 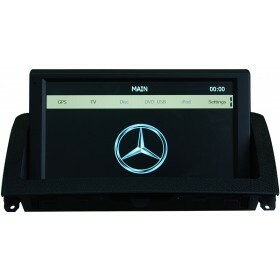 This 7" car DVD player with GPS navi is specific for Mercedes-Benz C-class W203, CLC. 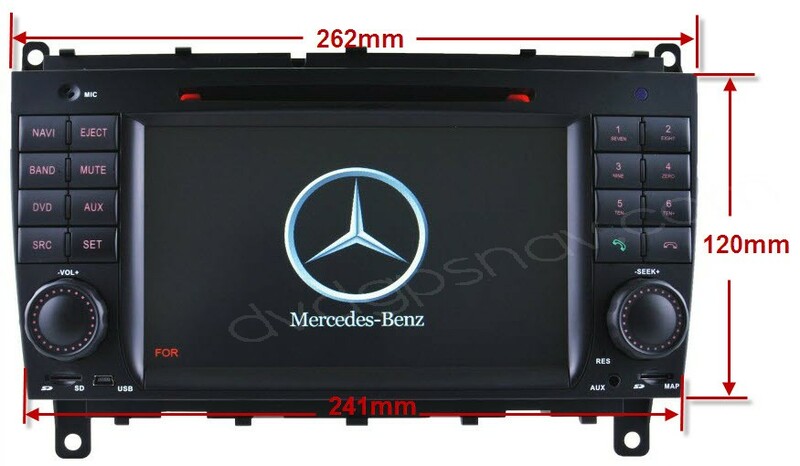 The dimensions for this Mercedes W203 DVD unit is 261x241x120mm, if you don't know if this unit can fit your car, you can measure the dimensions of the in-Dash factory radio where the W203 DVD GPS headunit will be installed. 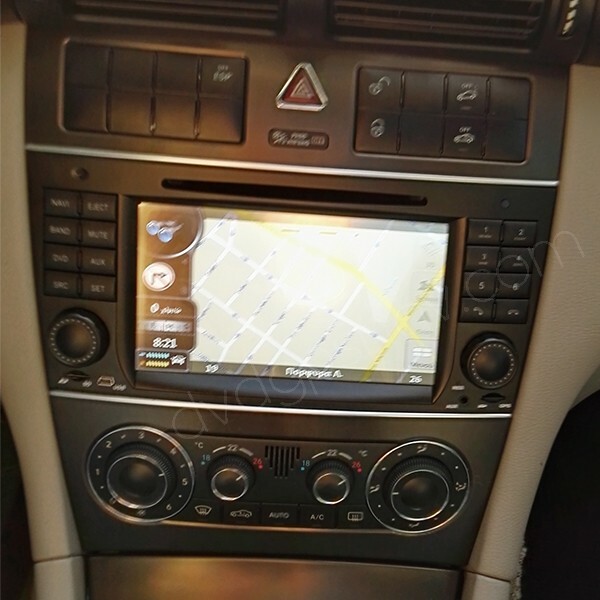 If the dimensions are different, please contact us with your car info including car model, manufacture year and a dashboard picture, we will check and provide the right model for you. 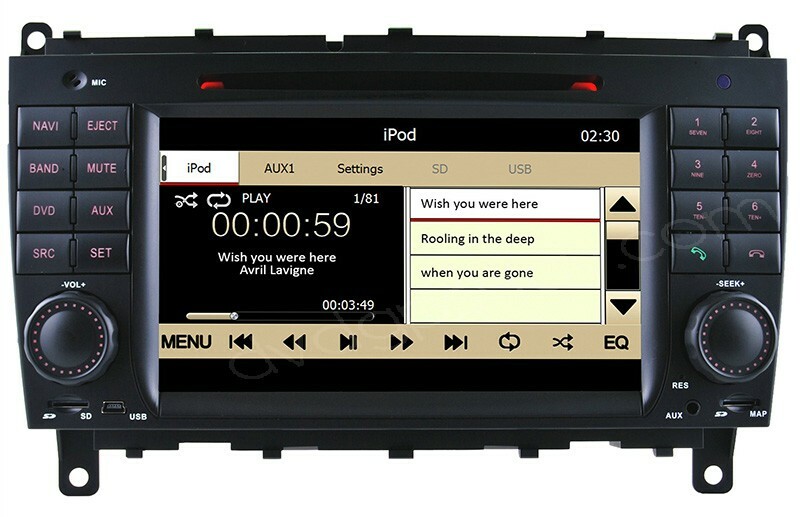 40USD OFF Now, ONLY US$456. 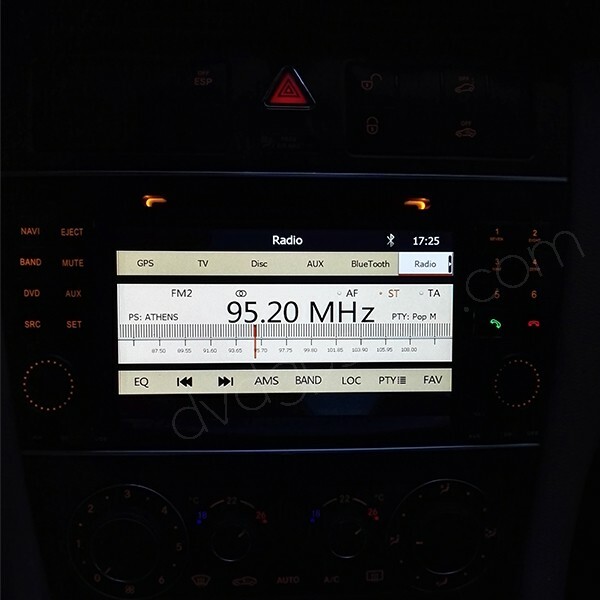 Android Version is also available now! 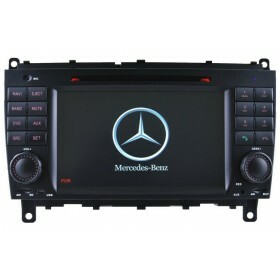 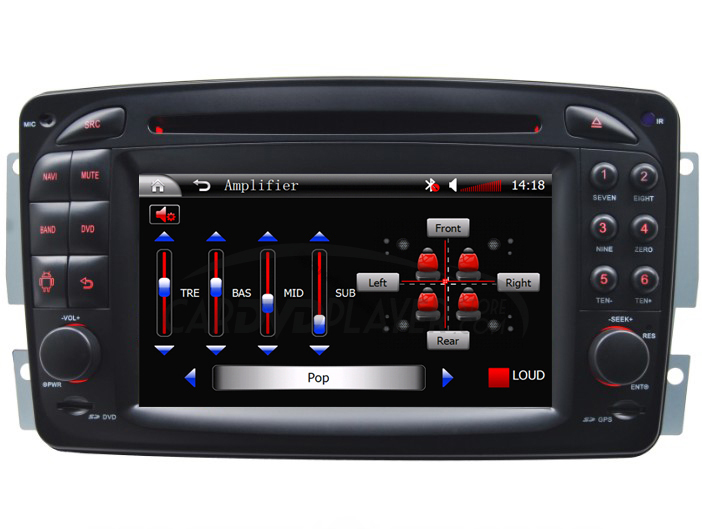 Click Mercedes Benz C-Class W203 Android Navigation DVD Radio to learn more. 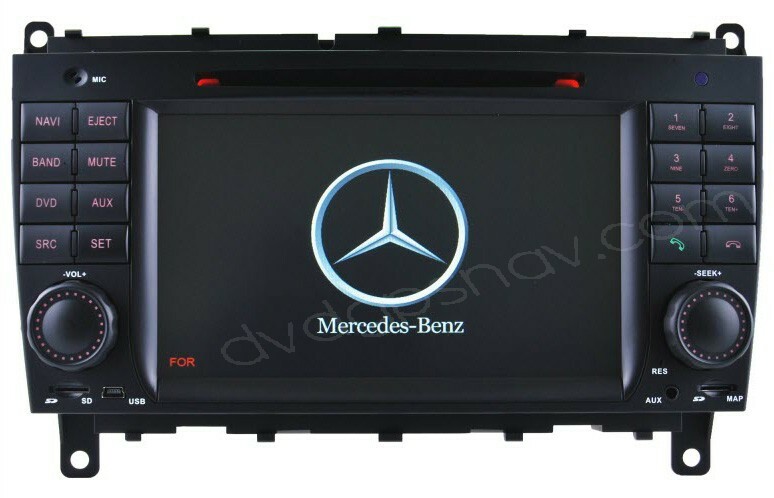 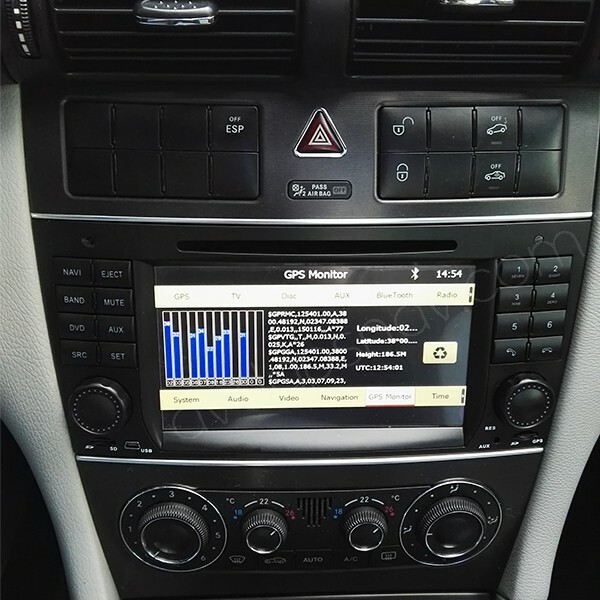 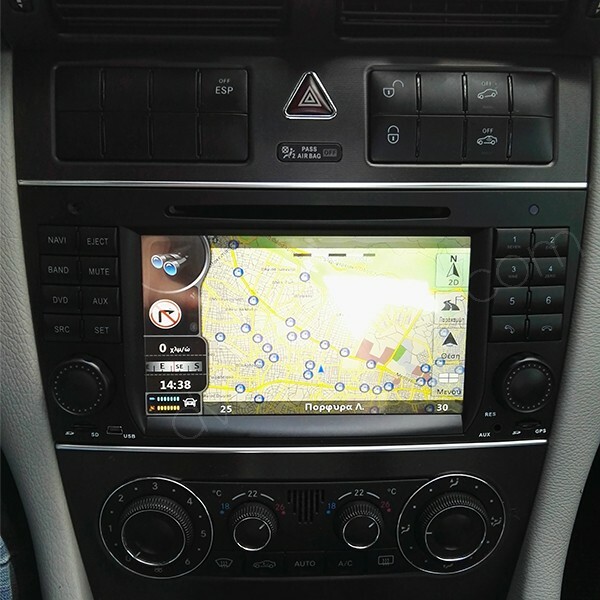 Here is the Mercedes-Benz C-Class W203 DVD GPS head unit, which has GPS navigation system built-in, and Bluetooth, USB Port, SD card slots, car radio, RDS, iPod interface as well, available for Mercedes Benz C230, C240, C280, C320, C350, C32 AMG, C55 AMG, etc. 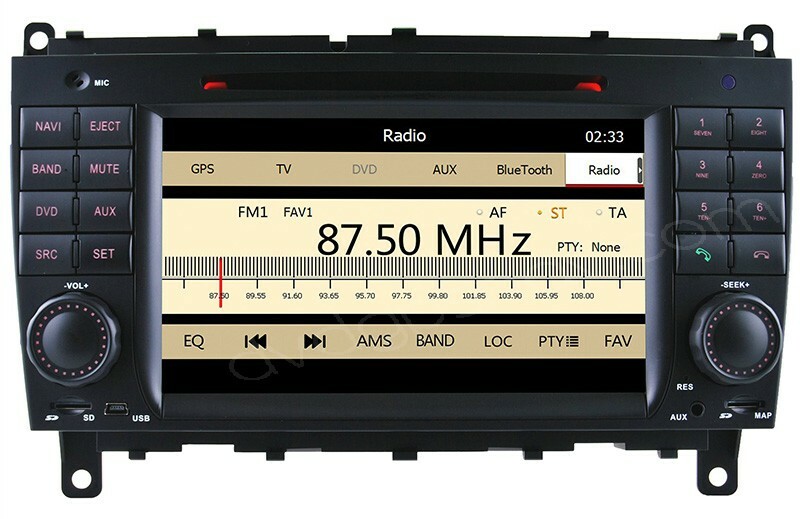 Support 19 languages: English, German, French, Spanish, Dutch, Hungarian, Czech, Danish, Turkey, Iran, Norwegian, Swedish, Portuguese, Italian, Finland, Romania, Greek, Russian, Poland.